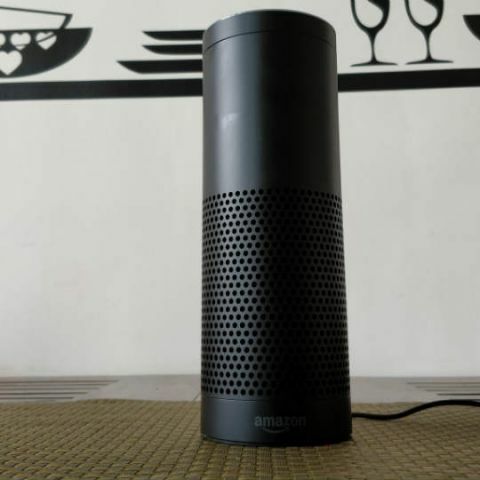 Amazon has launched a new category of Alexa skills specifically designed for children under 13 years of age in India. These skills are aimed to entertain as well as educate kids by bringing to life popular characters and experiences from Indian and global brands such as Amar Chitra Katha, Tinkle, ChuChu TV, PAC-MAN, Hungama, Appu Series, Videogyan, HooplaKidz, Playablo, Moshi Twilight, and Bob the Train. These skills can be accessed on all Amazon Echo devices as well as the free Alexa app for smartphones. “In line with our vision to keep expanding Alexa as a service that provides a fun experience for the entire family, we have curated a special catalogue of skills to engage, entertain and educate children. Our developer guidelines ensure that the skill experiences encourage exploration and creativity among kids,” said Dilip RS, Country Manager for Alexa Skills, Amazon. With this new collection of over 350 Alexa skills, children can challenge themselves with brain teasers and quizzes, listen to nursery rhymes and stories and have fun learning about various topics from wildlife to English. Currently, the Alexa India Skills Store has over 15,000 skills which serve use cases such as music, news, food, games, smart home and more. Guardians and kids can simply wake up Alexa and ask her “Alexa, what kid skills do you have?” to access the skills. The ability to use kid skills is controlled by the main account holder and needs to be enabled via the Alexa app. Amazon Echo Dot vs Echo: What’s different? The new skills bring nursery rhymes, songs and rhyme-game skills from ‘ChuChu TV’ which is one of the world's most watched kids edutainment channels. There are also targeted interactive skilsl to help develop and improvise listening and problem-solving abilities from ‘Appu's Adventures’ and ‘Hungama Rhymes’, among others. In the brain teasers, quizzes, trivia and joke departments, Alexa has skills ranging from ‘Amar Chitra Katha’ to expand kids’ knowledge of Indian mythology, ‘Suppandi’s Crazy Brain Teasers’ and other skills, including ‘Shambu’s Jungle Quiz’ and ‘Beano True and False’ quiz. Under fun and interactive story skills, kids can listen to ‘PAC-MAN stories’ and ‘Amazon Storytime’, a collection of professionally narrated short stories.